We have a full range of sheep panels & gates to suit any operation, from heavy duty to budget panels. Stockpro’s sheep panel range includes permanent, semi-permanent and portable panels. All our panels come with caps on top and with joining pins/bolts. 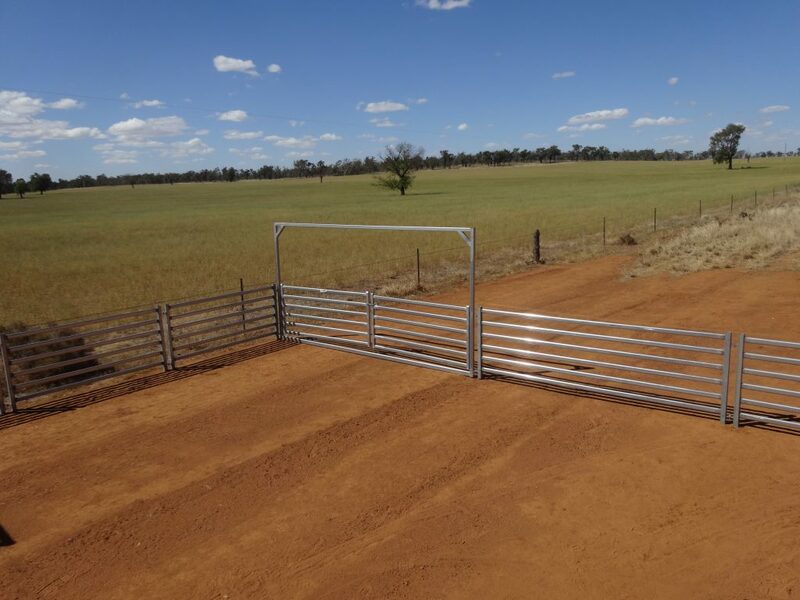 Stockpro’s sheep gates come standard with a chain catch. 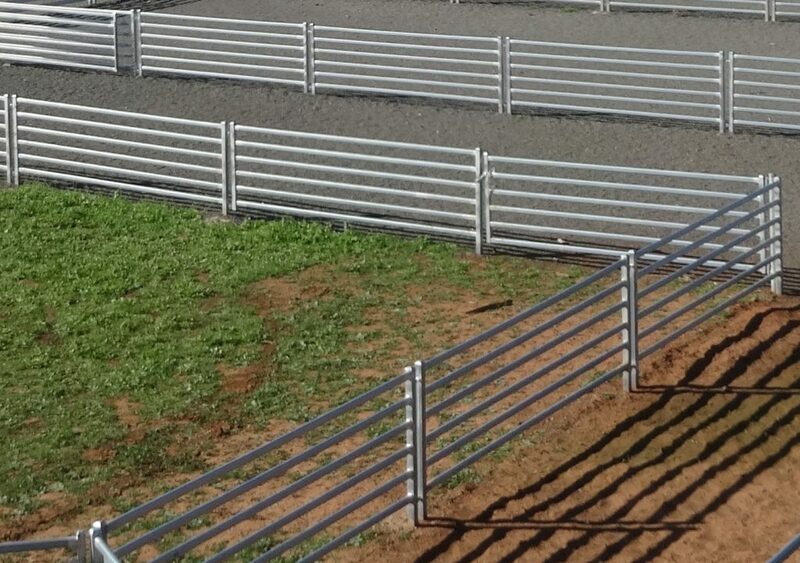 They are available with a post to concrete in the ground or in heavy duty frames to bolt to the sheep panels. 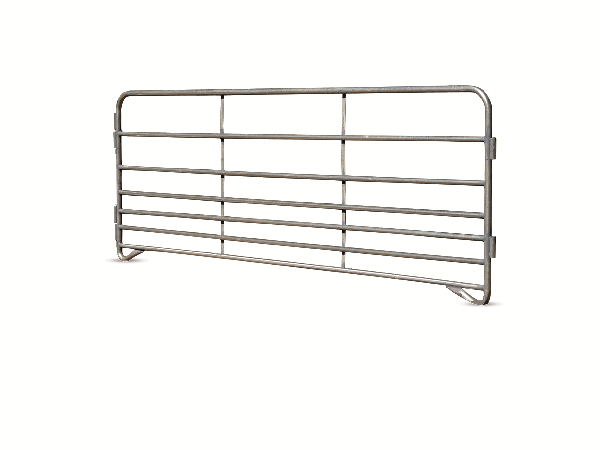 All our sheep gate frames are made with heavy wall steel. Quick Coupling System Fully Incorporated On Panel, No Pins To Lose!